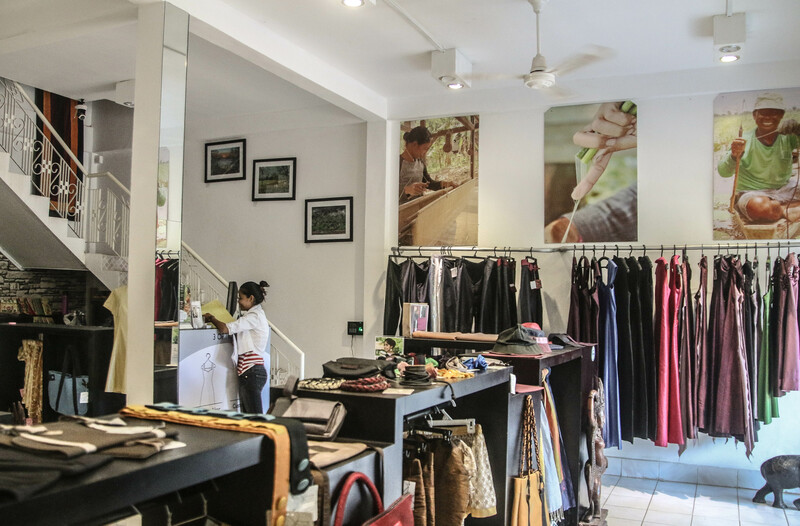 Would you believe if I told you, that an international fashion brand operates out of the modest streets of Siem Reap by the Cambodian countryside? 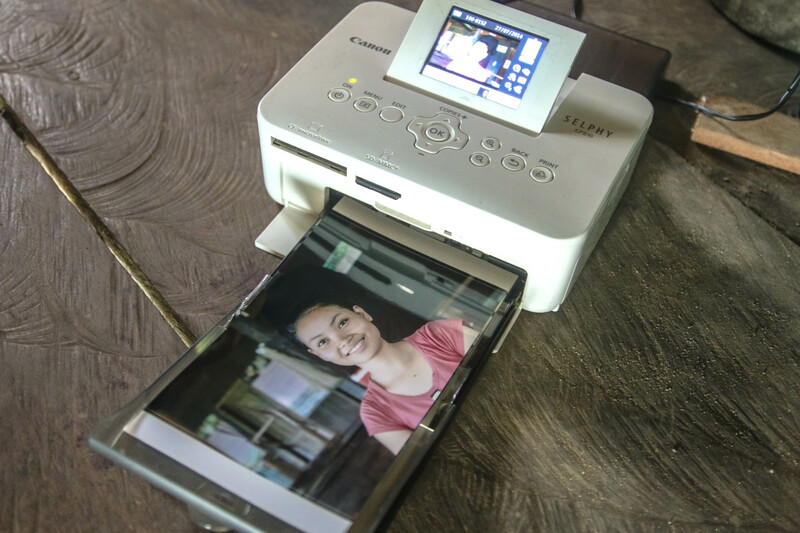 Even I was highly surprised as I had made this discovery while doing my research on potential organizations with whom I could try and attempt a Help-Portrait session in Cambodia. That’s when I stumbled upon Samatoa and it’s French founder, Mr Awen Delaval. Samatoa is an international fashion house which designs and manufactures a premium range of fabrics and apparels from natural fibers in collaboration with international designers. 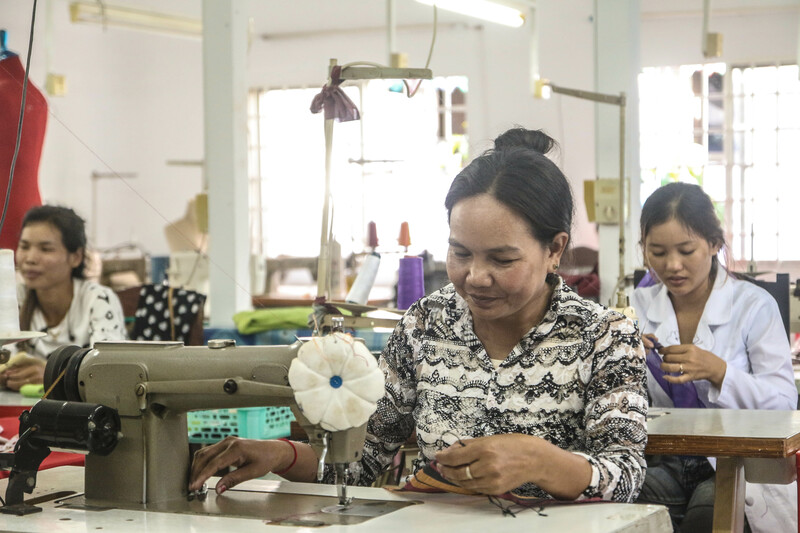 Samatoa was founded in Cambodia in 2003 on the three pillars of sustainable development: economic efficiency, social equity and protection of the environment. 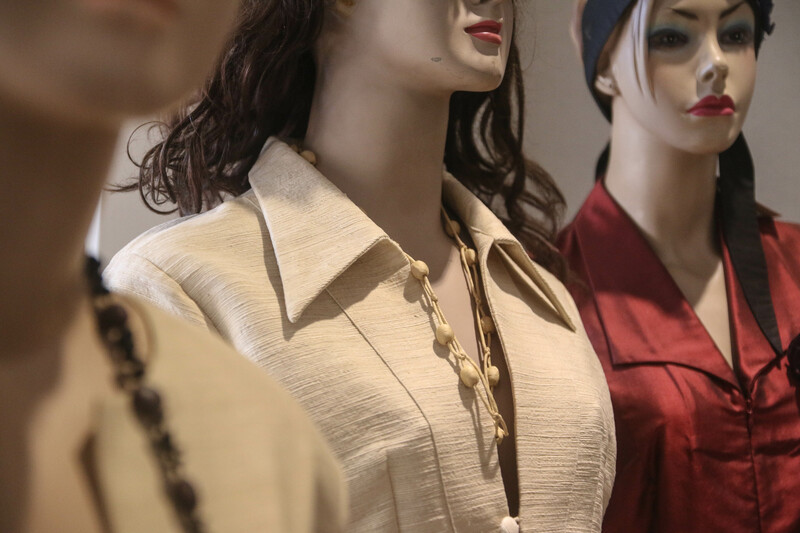 Pioneer in the field of fair trade and fashion couture in Asia, Samatoa has thereby received the UNESCO award of excellence 2012, with a Sarong made from Lotus fabric. Pretty impressive for a brand born out of the humble roots of a country, that has only recently begun to come out of the internal chaos and disruption caused due to its long-running civil wars. 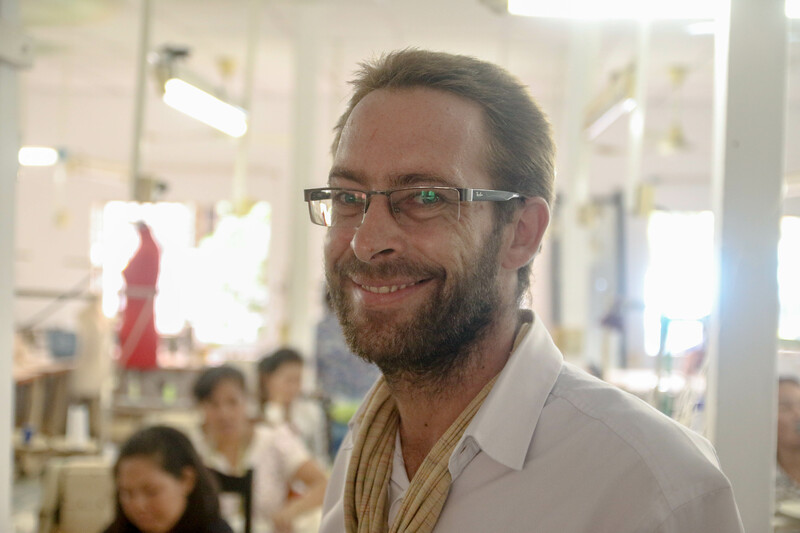 It was by chance that this Frenchman, Mr Awen Delaval (Founder of the fashion brand Samatoa) discovered the fibres in the lotus stem resembled silk threads. That was all the impetus he needed to pursue the production of a vegetable silk fabric. I met Awen at his flagship store in the heart of Siem Reap city, where he showed me the versatile product rage of Samatoa along with a glimpse of new fabric developments that were taking place in the sampling unit upstairs. It was quite fascinating to witness a brand of high fashion apparel and accessories churning out truly innovative fabric development techniques and designing them in this quaint little corner of a city, that is otherwise famous for an influx of worldwide tourists who come to marvel at the crumbling ruins of the Angkor Wat. This was no less of a feat to marvel at! Pictured below is the Samatoa Store in Siem Reap, Cambodia. The range of Dresses made from the Lotus fabric developed exclusively at the Samatoa Lotus Farms, on display at their flagship store in Siem Reap, Cambodia. From the store, I travelled deep into the outskirts of Siem Reap by the countryside to visit the Lotus Farm, a unique workshop and a one of its kind in the world that aims to present in detail though in an entertaining manner, the exceptional production of the most ecological fabric made from lotus fiber. This quiet little unassuming place nestled along the suburbs of the main city is a hotbed of ecological innovation. 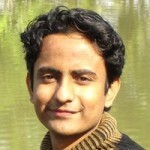 The Lotus Farm is funded and operated by the brand, Samatoa. 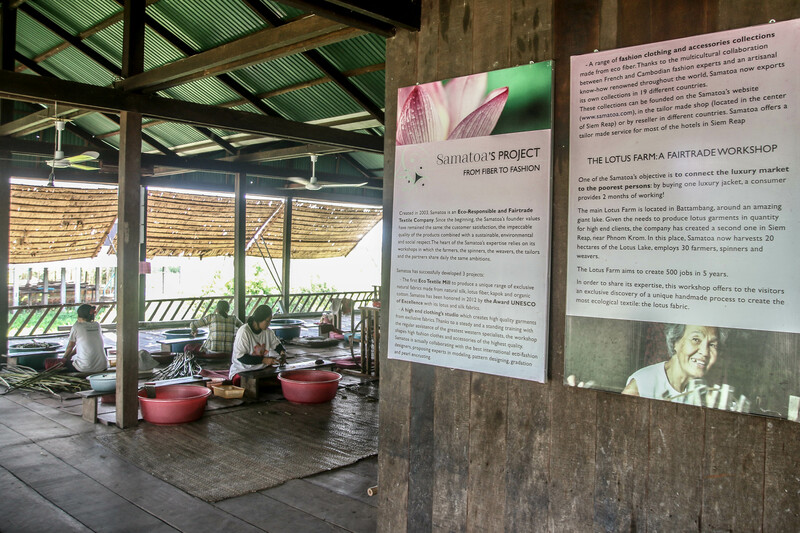 The Lotus Farm is a unique fair-trade eco-textile workshop in the world, which employs poor women and compensates them decently. 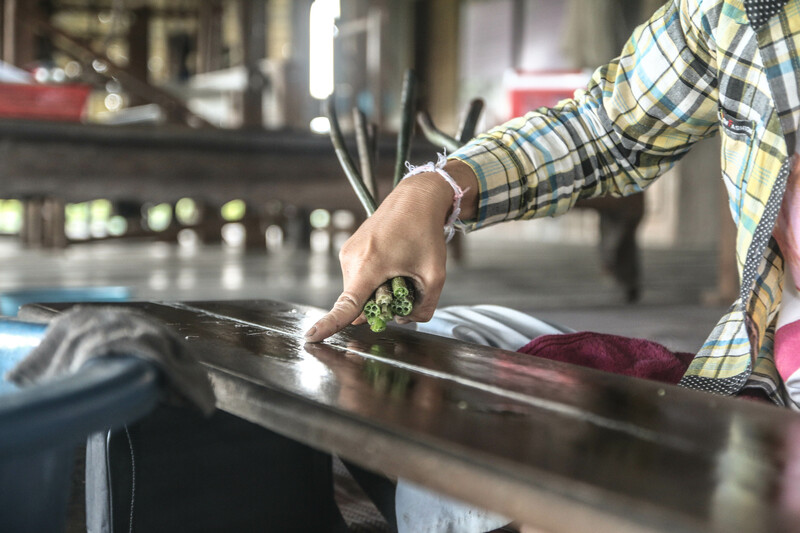 As a visitor, I was presented in detail the whole process of fabrication, from the extraction of the fibres in the stem of the lotus, to the weaving of the fabric. It is the most ecological fabric in the world, creating products of excellent quality combined with the respect of the environment and of the social values. 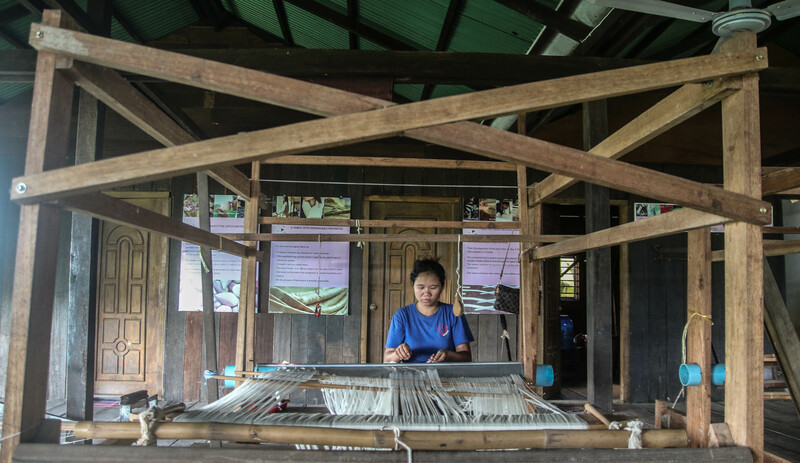 Lotus Farm, funded by Samatoa to research New Textile Resources such as Fibers from the Lotus, Kapok and Banana plants. One of the weavers at the Lotus Farm is all smiles for a Help-Portrait priceless moment! The magic as it happens, deep inside the heart of Cambodia! Needless to say, this was one of the most special Help-Portrait sessions that I’ve done so far. Not only because it was in a far away land with a group of absolute strangers who spoke a completely different language but also due to the noble mission that they were trying to accomplish through fair-trade ecological production. This experience also reinforced something that I have believed all along ~ you can connect, bond and share even if for a fleeting moment, with absolute strangers on a distant far away land, even if you have very few things in common like language, culture and background. Even with our diversity, under the surface, we are all united by a force that way stronger than our zillion petty differences. A force that is called Humanity. If you are in Siem Reap, Cambodia, do drop in to Samatoa and say hi to Awen. You will be fascinated by the amazing work being done at the Lotus Farm and get to know a ton about this ecological innovation. You’ll meet some great people as well!